Lex Lander’s third outing for his hired assassin André Warner, The Man Who Hunted Himself, is his best to date. You don’t have read the first two, End As an Assassin (#1) and I Kill (#2), though I’d recommend doing so as you will appreciate the nuanced development of Warner. 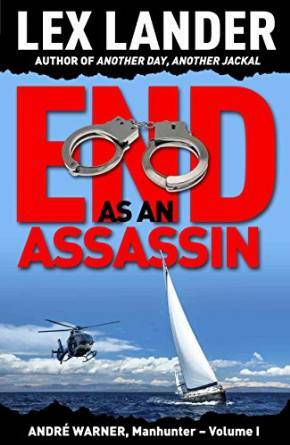 It will be obvious from the title that Warner has been hired to kill himself – that is, the unknown assassin of Jeff Heider, an American villain. Warner has a code of conduct; he will only kill villains, those who deserve to be wiped off the face of the earth. He has no option but to accept the task, otherwise someone else will be hired and he would eventually be tracked down as the target. His best option is to set up a fall guy as the ostensible murderer. Perhaps someone from an opposing gang. If only it were that simple. 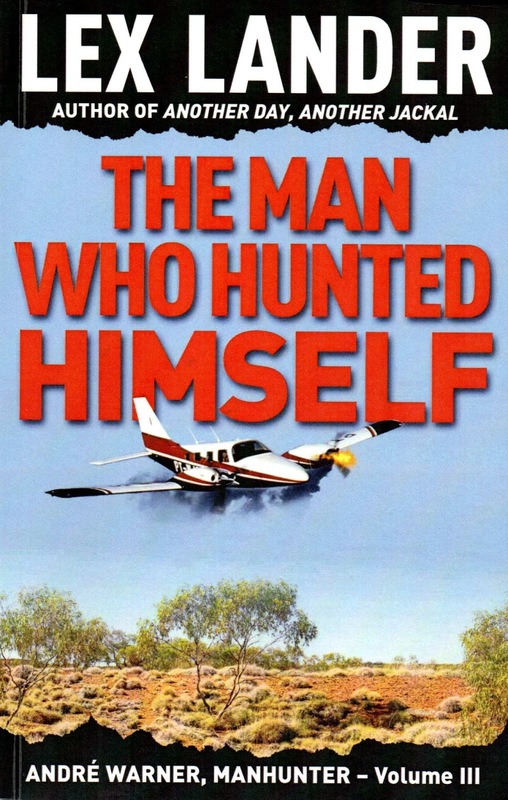 Lander fills his 365 densely written pages with detail upon detail in his first person narrative, and in so doing creates a convincing characterisation of Warner who is flawed, obviously, with a sense of humour and not averse to self-deprecation. Warner is knowledgeable about cars, guns and women, and yet beneath the surface arrogance is a haunted man seeking the solace of love and family. Perhaps, this time around, that is within his grasp. Perhaps then he can end as an assassin. If only it were that simple. Whether Lander’s writing about Las Vegas, Nice, Paris or Andorra, you feel you are there. A very visual and page-turning thriller; and there are more adventures in the pipeline. 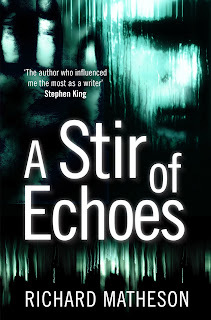 Any fan of Lee Child or John D. MacDonald would enjoy this series. 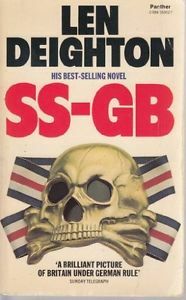 I was looking forward to watching the 5-part dramatization of Len Deighton’s 1978 novel, SS-GB, which I’d read and enjoyed many years ago. Unfortunately, the BBC chose to schedule it in conflict with an ITV series I’m already watching, The Good Karma Hospital. The BBC does this a lot; it doesn’t need to, since it isn’t really competing for paying viewers (or advertising space). So, I consoled myself with the thought that I’d eventually buy the DVD of SS-GB. Now, I might not bother. There have been so many reports from a variety of sources that the director is an advocate of the Mumbling School of Drama. 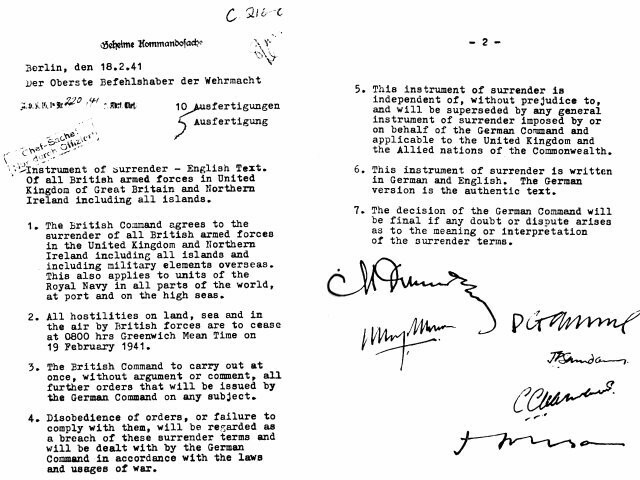 I won't surrender! Considering this series is likened to a noir detective drama, I’d have thought the director would have seen the old noir movies featuring Bogart, Mitchum, O’Brien, Lake, Cagney, Robinson, Raft, Lorre, and Duryea to name a few. These had atmosphere, but also good diction (even when mangled American! ), and the music never smothered the dialogue. This is only the latest example of a number of recent productions that I have decided not to watch. I recall some time ago watching an episode of the new Dr Who; at a critical juncture, the good Doctor was making a dramatic announcement, but it was drowned out by the foreground music. I gave up on that series. SS-GB is directed by Philipp Kadelbach and stars several German actors who spoke their native language on set and on screen, with subtitles. Great authenticity. 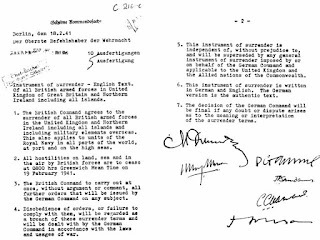 Interestingly, some viewers commented that they found it easier to understand the Germans than anyone mumbling in English. A number had to resort to subtitles to comprehend what was being mumbled by the English-speakers. The day after the transmission, a BBC spokesman said they “will look at the sound levels on the programme in time for the next episode.” You’d have thought that somebody might have considered doing that before transmission, considering that there have been other mumbling issues for the BBC involving Jamaica Inn, the crime series Quirke, and Happy Valley. There’s no issue with other series, such as Game of Thrones, Miss Fisher’s Murder Mysteries and Murdoch Mysteries, for example, all of which have dark themes and an international cast; even the Dothraki is intelligible in Game of Thrones! At least I can hear what all the international cast of actors are saying in The Good Karma Hospital. That’s good karma, indeed. 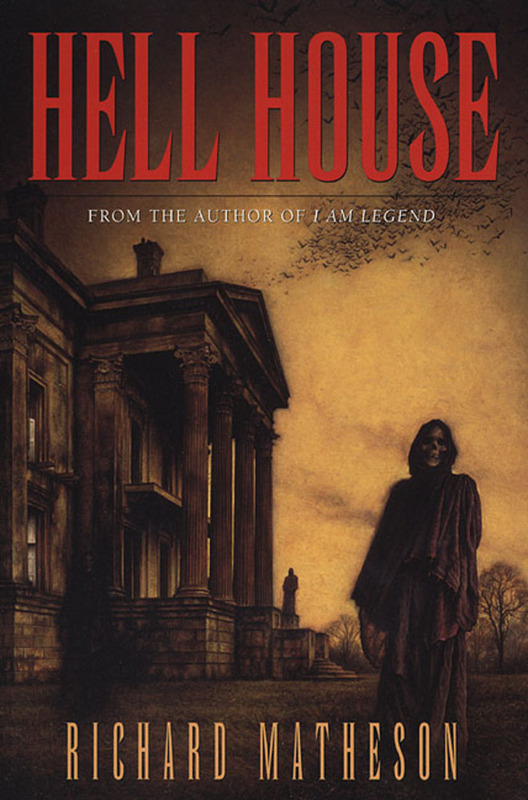 The author Richard Matheson was born on today’s date in 1926. His output was varied and prodigious. He wrote genre fiction, short stories and novels, screenplays and teleplays. 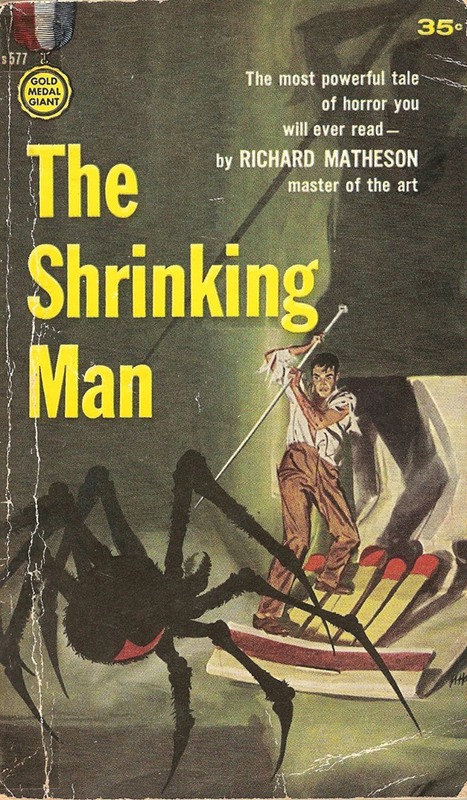 His 1954 novel I Am Legend has been adapted for the screen four times; his time-slip romance Bid Time Return, was filmed as Somewhere in Time with Christopher Reeve and Jane Seymour with evocative music by John Barry; The Shrinking Man and A Stir of Echoes, are two more sci-fi films from his works. 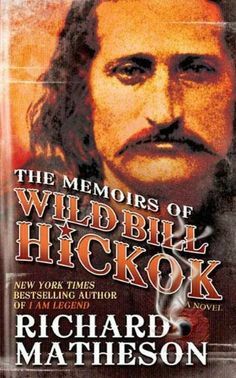 He contributed to The Twilight Zone, Star Trek, Wanted Dead or Alive, Cheyenne, Have Gun Will Travel, and Lawman, among many other TV shows. As well as horror, fantasy and sci-fi, he wrote western novels, among them Journal of the Gun Years, The Gunfight, The Memoirs of Wild Bill Hickok, Shadow on the Sun and a collection of western tales, By the Gun. 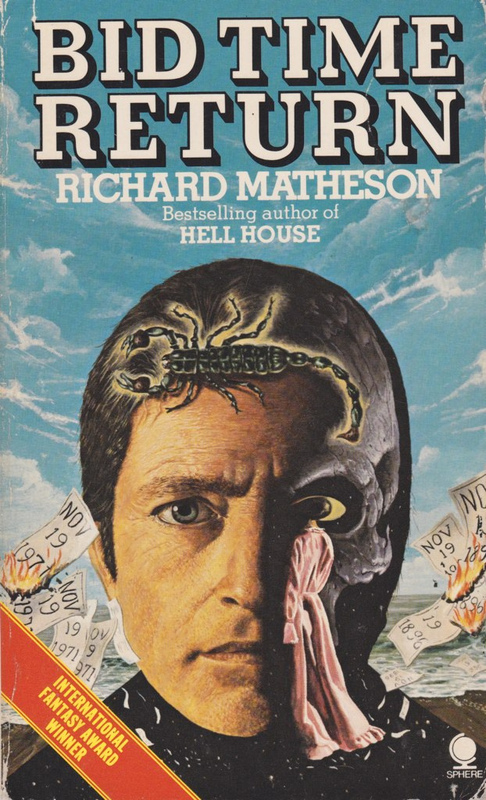 Ever since reading I Am Legend in the 1960s, I was a fan of Matheson, and I have many of his books and collected short stories. He has been a huge influence on many writers and film directors. The title of this blog seems apt, but it isn’t original; it was used as He is Legend as a celebration of his work by several genre authors, published in 2009. He died on June 23, 2013, aged 87. Forty-four years ago on a Friday (16 February, 1973), Jennifer, my wife-to-be appeared on my doorstep. No, she wasn’t selling anything. I was serving in the Royal Navy then and rented a room in a Gosport three-bedroom house owned by John Bevan, a civilian who worked at the Alverstoke Institute of Naval Medicine’s Royal Naval Physiological Laboratory (RNPL). At the time, he gained fame for the ‘deepest dive’. In March 1970 young laboratory scientists John Bevan and Peter Sharphouse made experimental dives in a pressure chamber, which proved that a man could survive in the sea for 10 hours at a depth equivalent to 1,535 ft. This was 300ft below what was believed to be the maximum at the time, described by American colleagues as ‘a hyperbaric moon landing’. John’s girlfriend Brenda was a university friend of Jennifer’s. Before this weekend, Jennifer told Brenda she was at a loose end and Brenda invited her to stay at John’s house – there was room. Jennifer was teaching in Oxford. The weekend arrived. In the lounge I’d been watching Rene Cutforth’s documentary about Czechoslovakia; I was doing research for a novel I planned to write some time in the future. John was out when the doorbell rang and I answered it. Standing on the doorstep were Brenda, who I knew, and Jennifer. I was vaguely aware that my purple jumper had a hole in its shoulder seam. As we chatted, it transpired that we had a great deal in common. Jen had taken her degree in Newcastle upon Tyne University, and had digs in Whitley Bay. Those rooms were at the top end of Oxford Street – which happened to be the same street of my family home. We were not destined to meet then; I was usually at sea, or living in the south, in Hampshire. We discovered that we were both adopted. We liked similar books, movies and music, though both of us thereafter broadened our appreciation from each other’s interests. Surprisingly, she didn’t mind my sense of humour and puns! Oh, and the holey seam was eventually mended; true love will conquer all, it seams. My heart wasn’t my own afterwards, either. We got engaged six months later and were married a year to the day after first meeting on that doorstep. There are no rules, really, but sometimes we writers insert more words than are necessary to convey the scene; indeed, we have been known to linger too long in a scene. It can help to study modern films, where scene shifts are generally slick and move the story forward, and no time/words are wasted. Take, for example, this snippet from a book I read recently. (Names have been changed). 'Thanks,' Mike said. He walked to the elevator and took it two flights up. Janine glanced away from her computer screen as Mike entered her office. So, it has become shorter, tighter. It's obvious Jackson is speaking, so we can drop 'he said'. The phrase 'up there' is fine, colloquial, but the word 'up' tends to get overused (three times in this short piece); so that's one less! We don't need to know Mike took the elevator - unless the elevator is going to figure in a later scene (which it isn't). Taking the elevator can be a given - or he could take the stairs; it's not relevant. The reader already knows Janine is in an office, so there's no need for the computer to be described here. Also, it's repetition to say 'Mr Jackson sent me up'; it's filler. Move directly to the purpose of the visit. We don't need to see Mike introduce himself; she's got his name from the ID, anyway. 'back' is another overused word, not always necessary. We've got 'looked at' and 'glanced back up at' in the single sentence. A glance is ephemeral, a brief but not a studied look. 'Gaze' might work better, but seems to my mind inappropriate. Maybe it could have been worded as shown above, replacing 'looked' with 'studied' (which then drops one 'at'); and inserting 'looked' instead of the dubious 'glanced'. 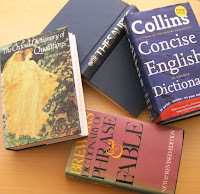 We can all benefit from self-editing, and later publisher's or a professional editor's input. By editing as above, the scenes are tighter and nothing is lost. The first example was 93 words; the revised version was 48 - almost half. I discuss opening and closing scenes in my book Write a Western in 30 Days (pp 142-144). Thomas H. Cook is the author of over 25 novels, mainly in the mystery and crime genre. 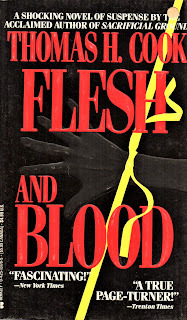 Flesh and Blood (1989) is a sequel to Sacrificial Ground, which I haven’t read. After the events in Sacrificial Ground, PI Frank Clemons is living with Karen, a survivor from his last case. They’ve moved to New York, but Frank finds it hard to settle, and often slips out in the early hours to imbibe whiskey. A garment designer called Hannah is slain and her hand is severed and is missing. 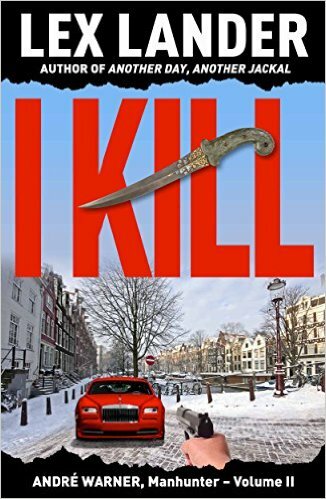 While the police investigate the killing, Frank is hired by Hannah’s rich employer, Imalia, to locate any living relatives of the dead woman, so they can claim the body after the police have finished with it. Frank is helped in his quest by the mysterious Farouk, who proves useful with many contacts; they make a good world-weary team. Hannah had two sisters (don’t tell Woody Allen), but they’re hard to find. Frank starts to dig, from Hannah’s childhood with her rabbi father, fresh from Poland, in the 1920s. Slowly, a picture of Hannah begins to emerge. After their father’s death, Hannah cared for her younger sisters and found work in a garment sweat-shop. She joined a union and became a visionary, instituting a strike for better conditions in the 1930s. This is one of those detective novels American authors do so well, peeling away the past, and in the process illuminating the working and living conditions suffered by the deceased protagonists. The fashion industry of the time is laid bare: the final revelations are troubling, even shocking, in several ways, but it would be unkind to reveal why; suffice it to say that the conclusion was satisfactory and provided a closure of sorts for Frank. (Minor points, but perhaps instructive when writing). ‘And you said she was an employee of yours,’ Frank said. ‘What do you do?’ Frank asked. It’s not a simple call, of course. Injecting a name from time to time is necessary to keep the reader on track, though the dialogue itself is usually sufficient to indicate who is speaking. Naturally, he sensibly avoids the plethora of alternatives to ‘he said, she said’. It shouldn’t be too difficult to find names that don’t begin with the same letter (to avoid reader confusion): yet here we have Imalia Covallo, Frank Clemons, and desk sergeant Calvino. Then the two main male protagonists are Frank and Farouk. 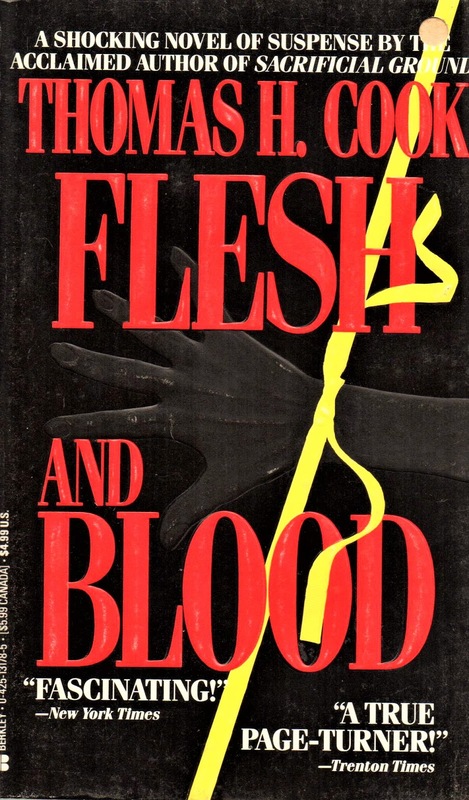 Not a particularly good cover, Berkley Books: you can barely see the 'severed' hand dark grey on black, and the title is broken up by that same hand.